DNG Begley is delighted to bring this two-bedroom end-of-terrace home to the market. Extending to 84 sqm across two storeys, this property is ideally located in the ever-popular Monksland area and will appeal to first-time buyers keen to get their foot on the property ladder. It will also be an attractive option for those wishing to invest in a property which rents like a dream. The accommodation comprises an entrance hall, kitchen/dining room, bright spacious living room with open fire place, patio doors opening on to private rear garden and a guest wash room, two bedrooms - one a master with built-in wardrobes and an ensuite, the second a generous sized double bedroom, and family bathroom. A host of amenities are on the property’s doorstep including shops, restaurants, schools, and a leisure centre. The N6/motorway is also easily accessed. The auction will take place at Leopardstown Pavilion, Dublin, on Thursday, March 9, from 11am. 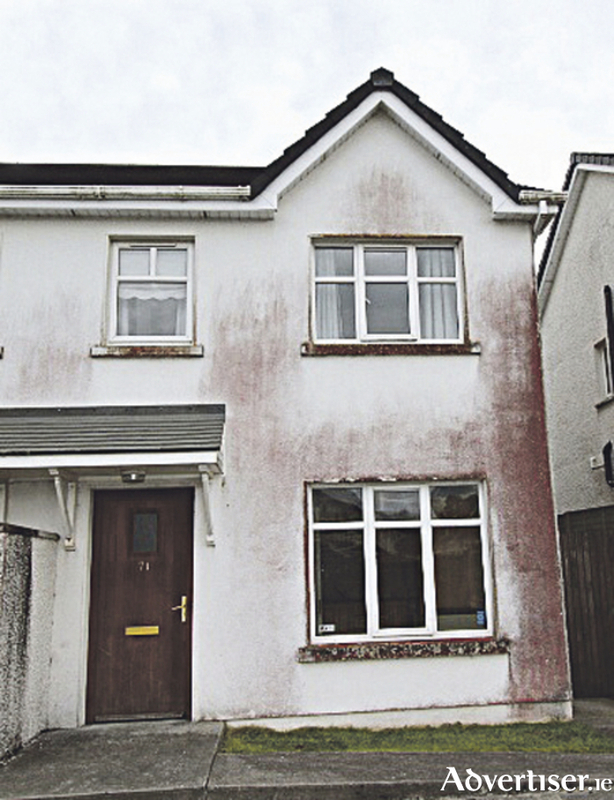 For more information or to arrange a viewing call DNG Begley on (090 ) 6491531.